to hold any office, both home and abroad. the action of the Police boss. regardless of their class and status. just in April of this year. refusal as a great danger to our democracy. the IGP, democracy is dying in bits. condemnable and it calls for immediate action. witch-hunt as well as mischievous. 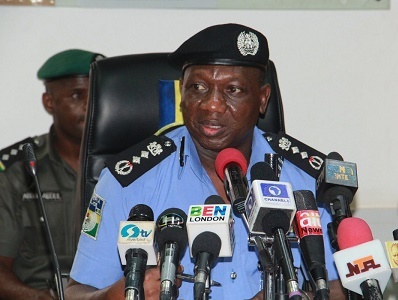 the Nigeria Police Force, “the statement read. within and outside the country”. conversant with the matter to brief the Senate. the Federal Capital Territory, Abuja in suit No. of Police to represent him. trial in a court of competent jurisdiction. significant note to state that IGP Ibrahim K.
Courts in Wuse, Abuja and Lokoja. “No matter whose Ox is gored.